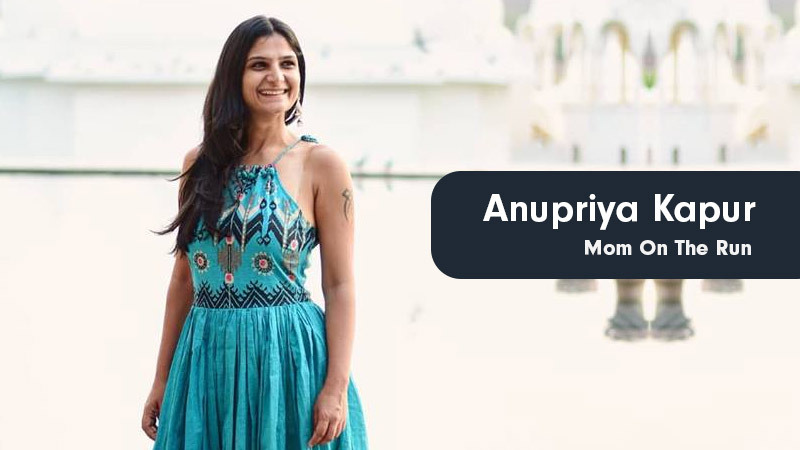 Anupriya Kapur, a Mom On The Run is here to share what lead her to this track and her journey so far that is giving everyone a run for their money. I never set out of become an influencer. I started a blog post taking up running to beat depression. I started sharing my journey on the blog and Instagram and people liked what I share. My Instagram handle is my name and my blog is called momontherun.in. Mom on the run because literally and figuratively I’m always on the run and a large part of my blog talks about running and fitness. I chose to keep my name for Instagram as I wanted to share my life through the channel. I don’t know if I can call it my USP, but I think it’s being myself and sharing my truth. That reflects on my content as it’s real and relatable. I create content from my daily life and routine. I also keep myself updated with what’s happening around. So whenever the brands reach out to me, I give a tentative cost for the same as long as the brand matches my sensibilities. I haven’t reached out or pitched to anyone yet. It’s a very tough balance. I faltered a few times before starting to put my foot down and work as per what I believe is right. Through my Instagram, I got an opportunity to be on Josh Talks and raise awareness about post-partum depression. For grandparent diapers, don’t even get me started. Entrepreneur. Which I already am now. I send my son to school, then I get to work which would include handling mails, ideating. Then I go for my meetings and shoot if required. Now that I also have a startup of my own, a lot of my time goes in to it. Be yourself. Create original content. There are way too many I seek inspiration from. A lot of travel and using my influence to inspire women to be their own person.